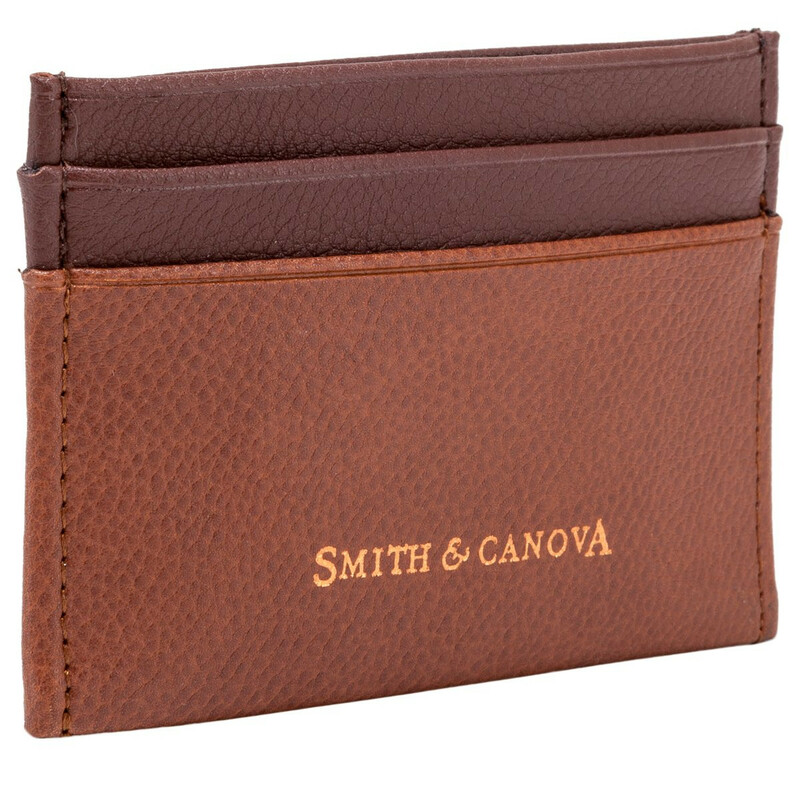 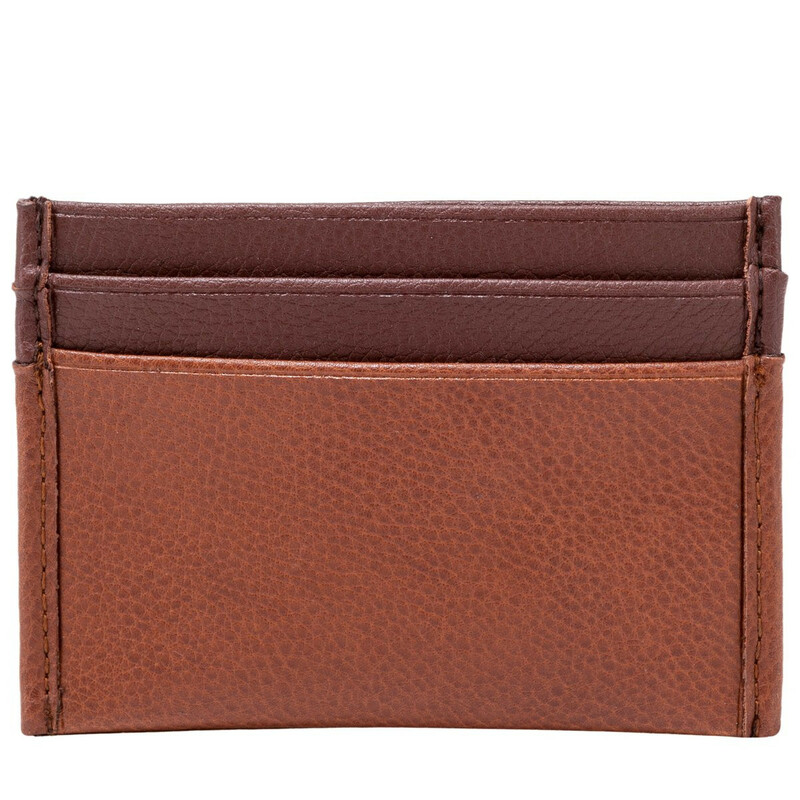 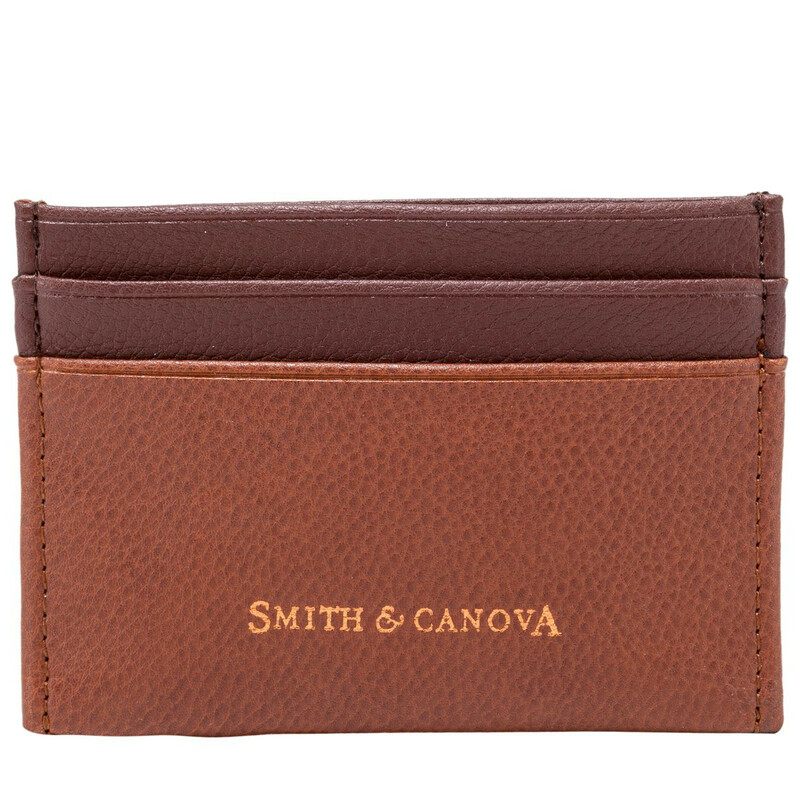 This genuine leather card wallet is slim lined for a practical use. 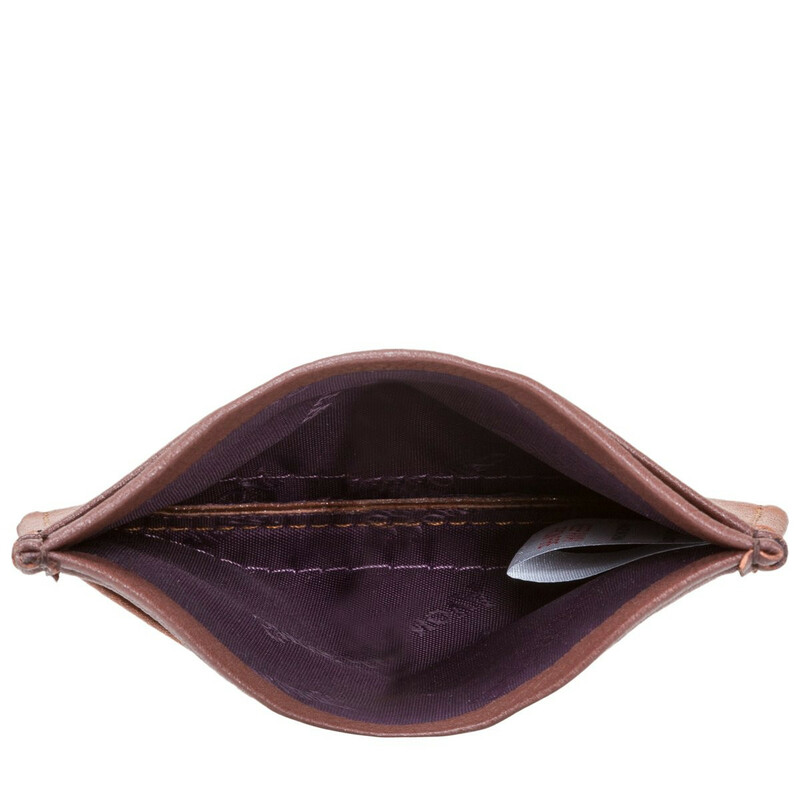 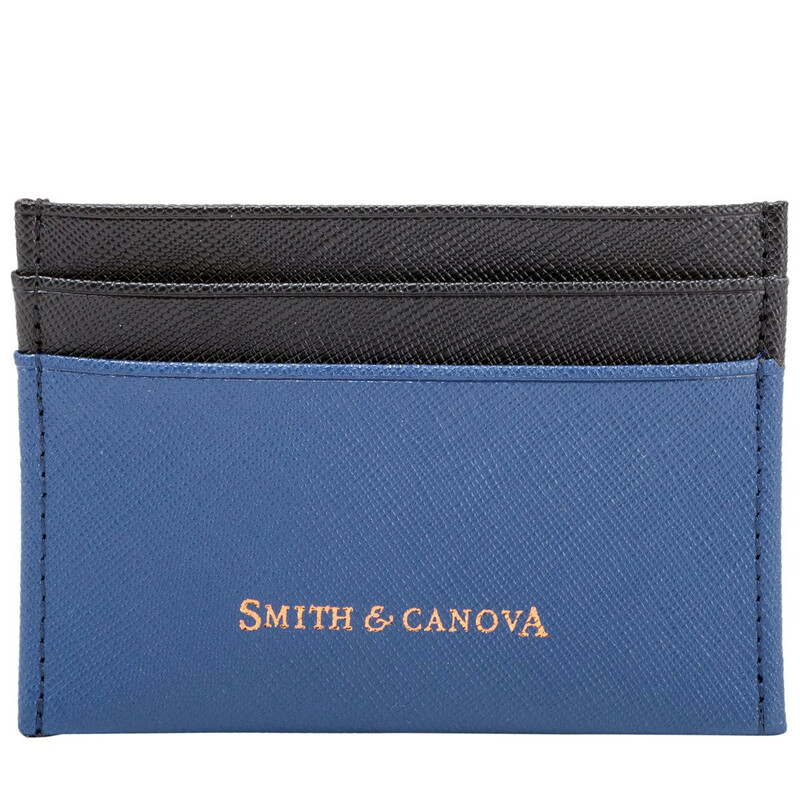 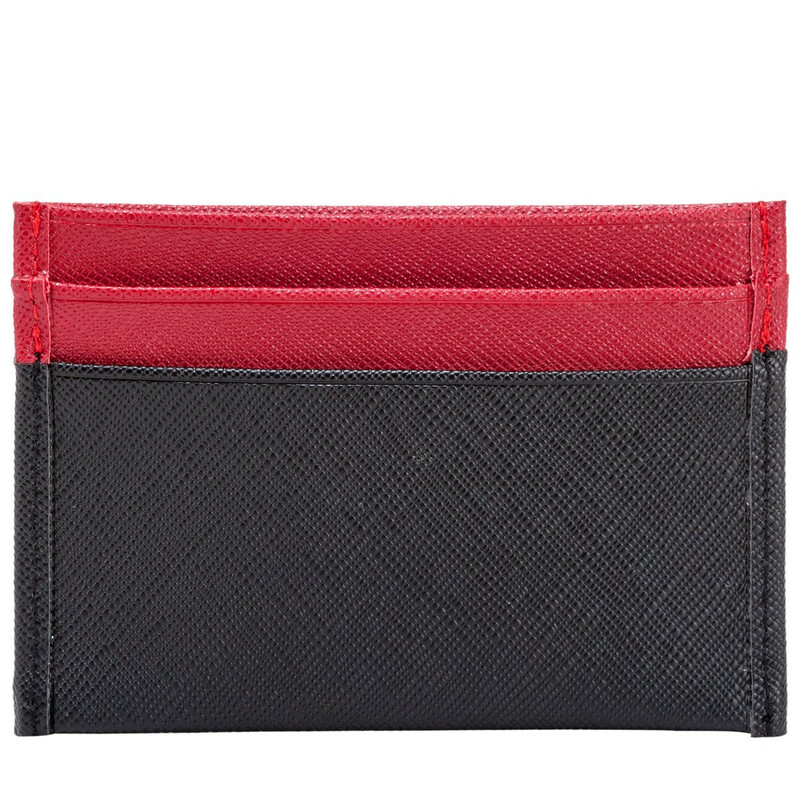 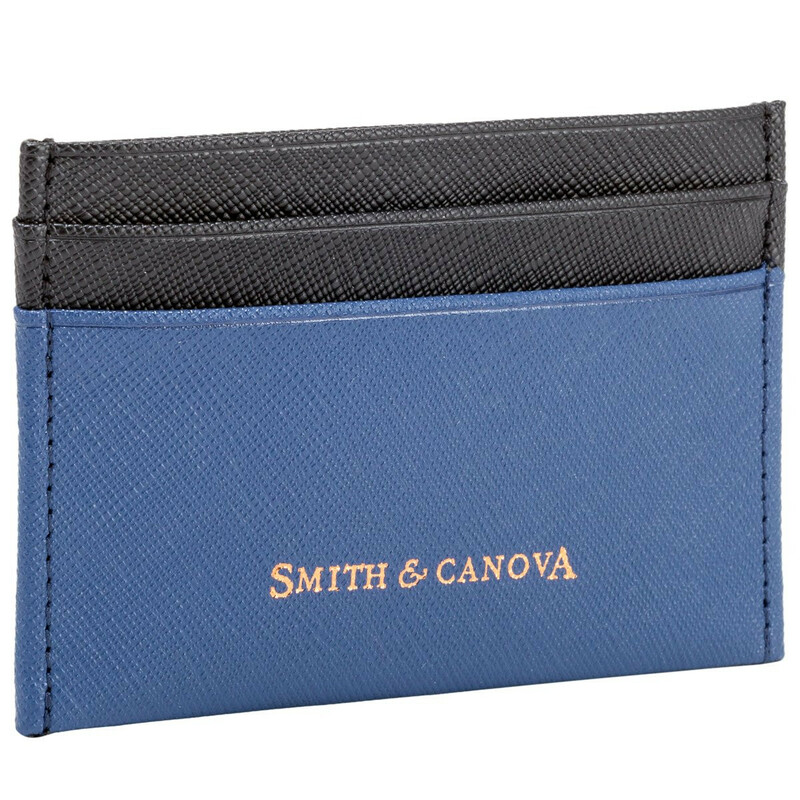 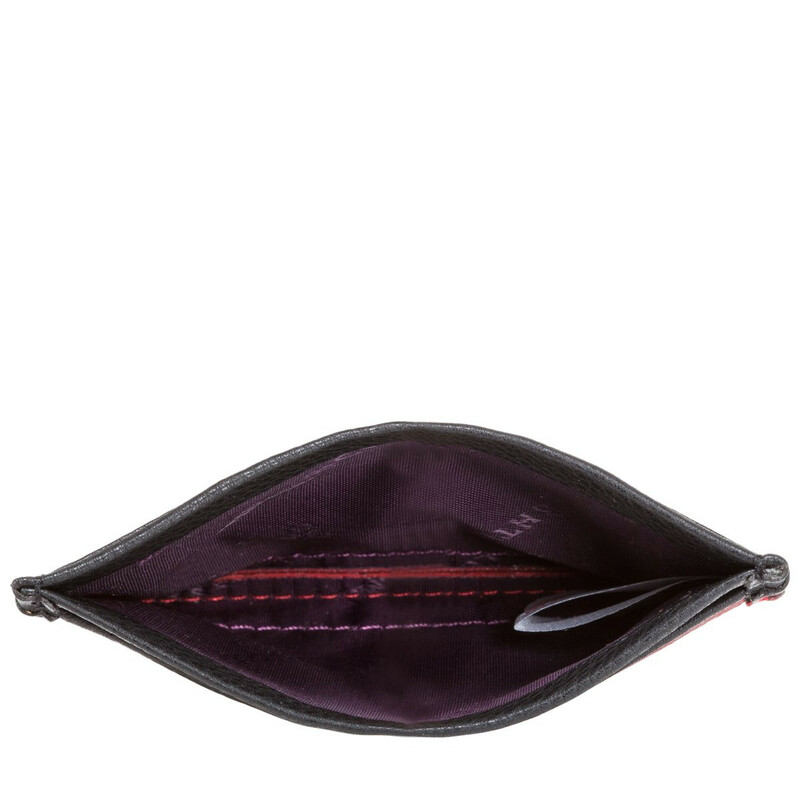 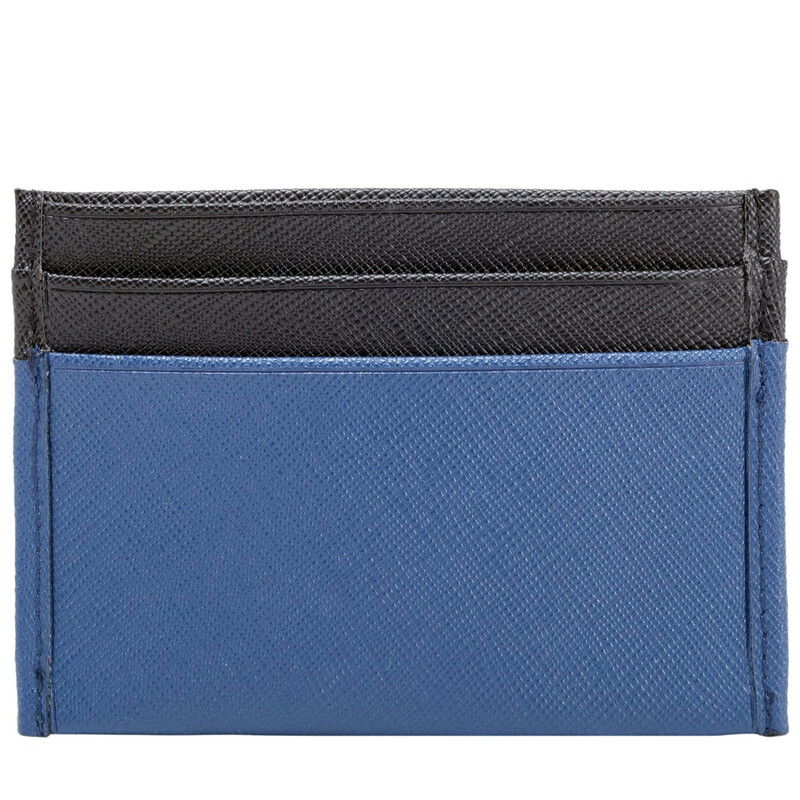 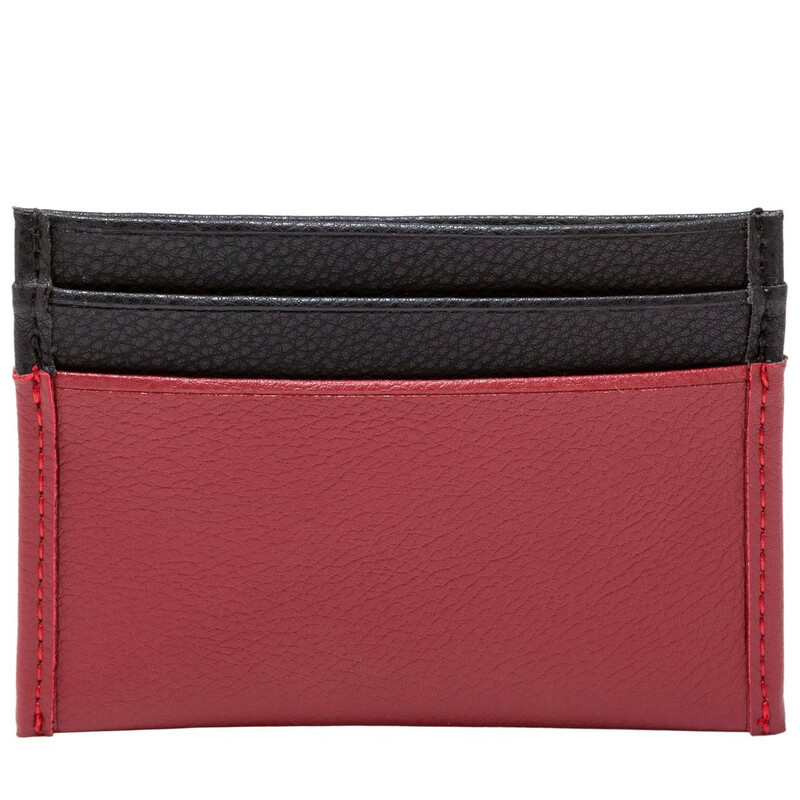 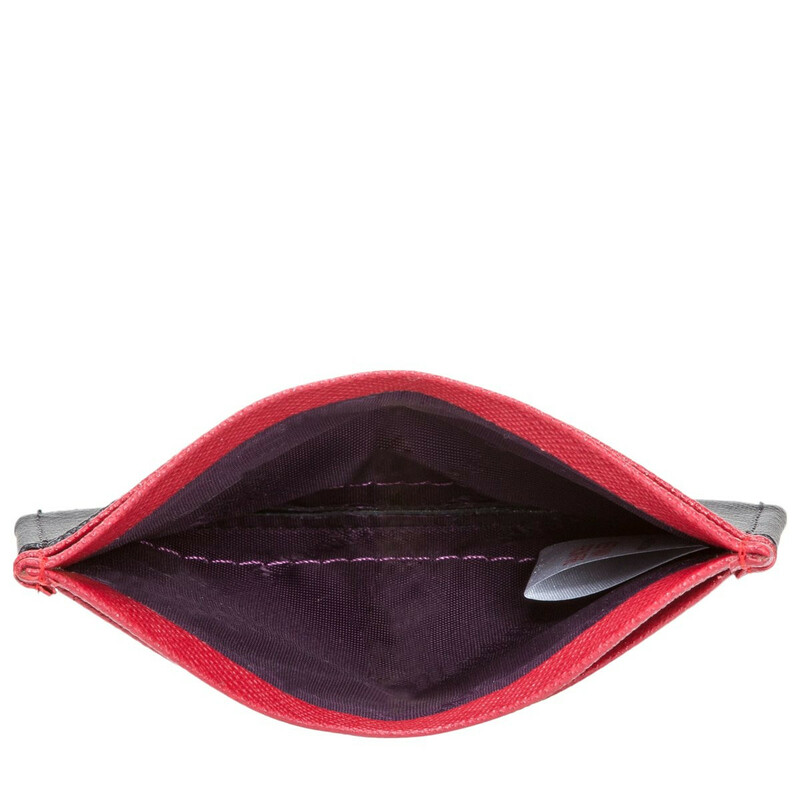 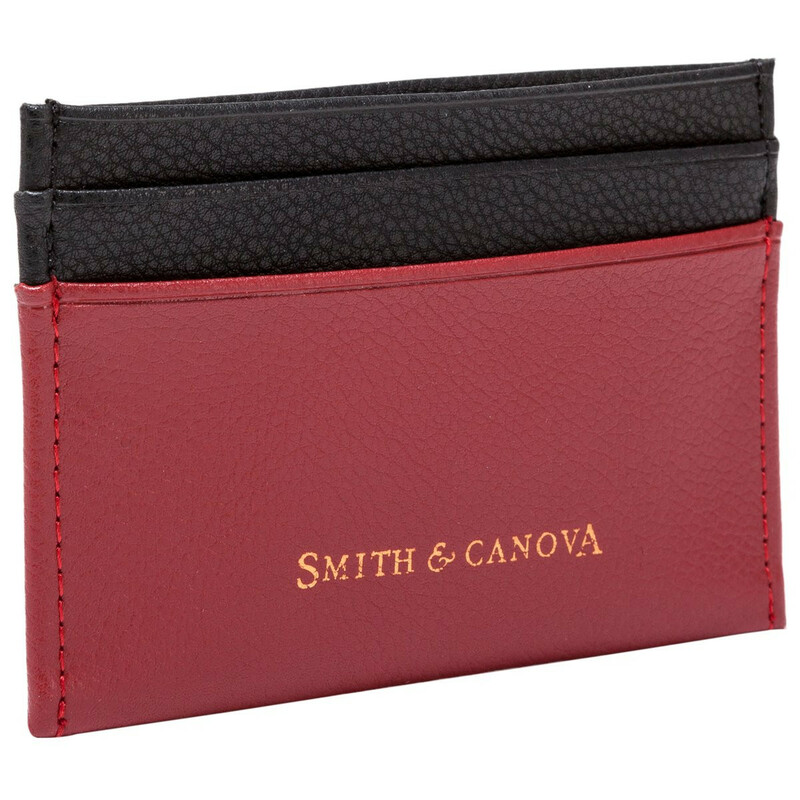 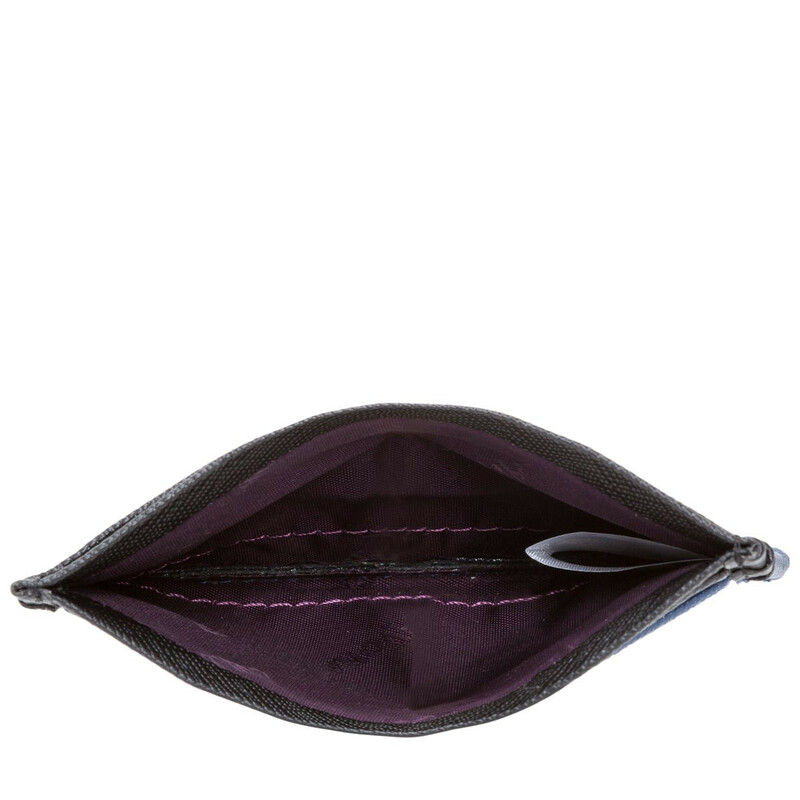 It features 4 card pockets with a large space for money or receipts. 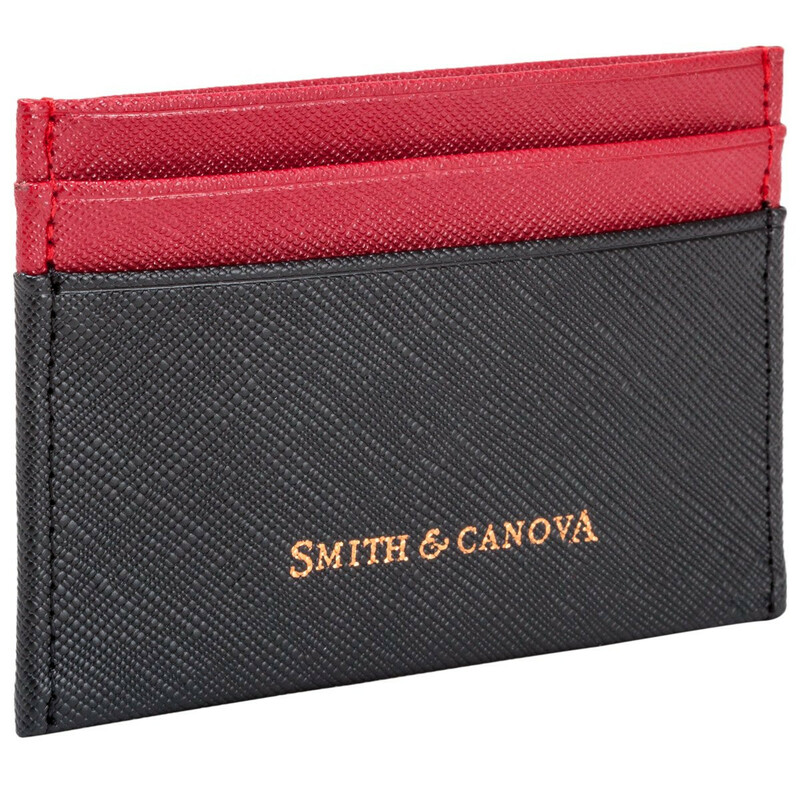 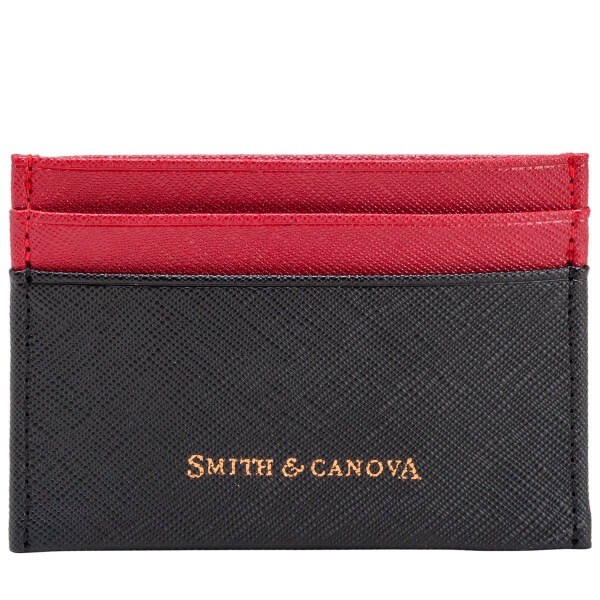 With its minimal and classic style, complemented with the gold debossed logo, your cash and cards will look ultra sleek!